Live-streaming just got a whole lot easier on iOS and Android, but will it work? 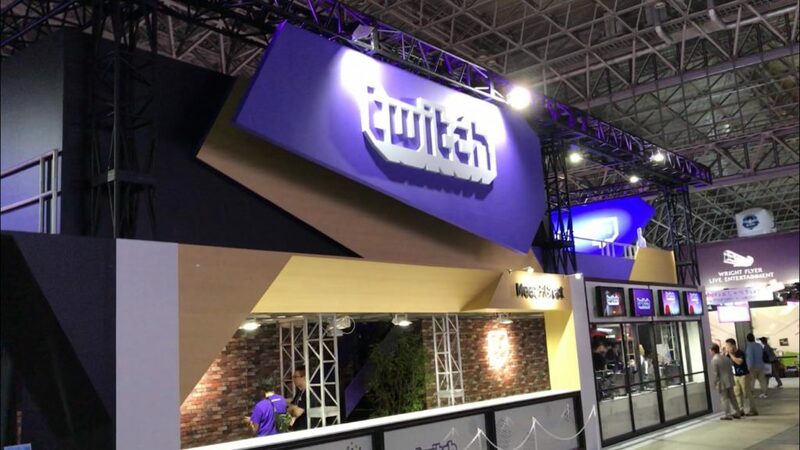 You would be hard pressed to find a gamer who hasn’t at least heard of Twitch in 2018. Live streaming seems to be the hottest form of media at the moment and everyone wants to be a part of it, everyone including a company you’ve likely never heard of named CyberAgent. Their latest venture is an iOS and Android live streaming service called Mirrativ which allows you to easily live-stream the screen of your mobile device. We tried it here. Although the service isn’t perfect, as a streamer Mirrativ allows you to easily connect with the people who follow you on Twitter as well as collect donations via PayPal. As a viewer, you can easily view live streams either via your browser or using the dedicated mobile app. We have no idea how many users actually use the platform as of right now, (it doesn’t seem to be terribly popular in Japan at this stage), nor can we guess how the platform will perform outside of the Japanese market.